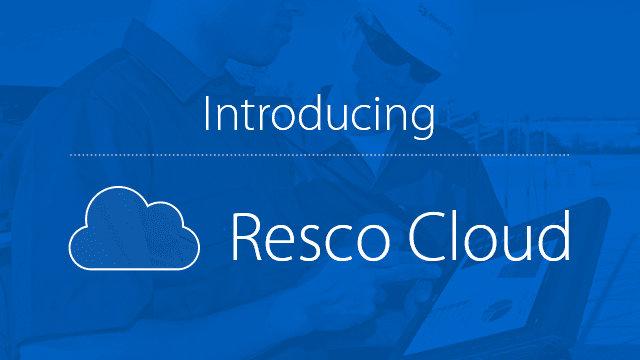 Resco Cloud is the perfect fit for sales reps, service technicians, and other workers, who require constant access to their CRM data. Learn more in this step-by-step webinar showcasing typical industry specific processes for Sales and Field Service teams. Both Agnes Valkova & Stanislava Susla of Resco, will show you how to mobilize your Sales & Field Service teams, yet explore the versatility of in-house management teams, as well. Get a deeper understanding of ROI numbers that can greatly enhance your team’s productivity to do more with a few simple task examples to see immediate figures. Also, get a deeper understanding of how to end Sales and Field Service cycles faster & thus, being able to acquire more deals in the pipeline.